David Phelps Music > News > Uncategorized > The Official David Phelps Fan Group! 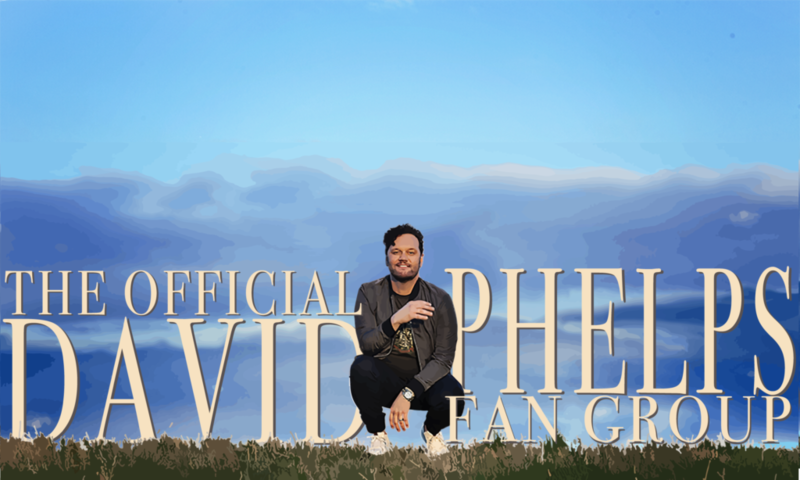 Introducing The Official David Phelps Fan Group! The new Facebook page is a place where David’s fans can post their experiences, and memories from concerts they’ve attended, favorite songs, new pictures, road trip stories and more. Plus it’s sure to be a place where we can all encourage and inspire each other on a daily basis. Like all closed Facebook groups, our webmaster must approve each request for membership making it a safer place to hang out. David will visit often to check in on the group and to share his own comments as well. And from time to time we will post exclusive material not available anywhere else. Come join us now and visit often!